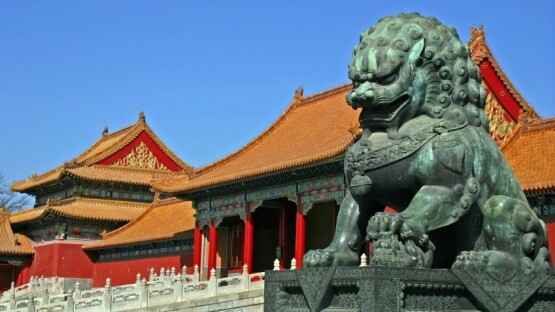 "Beijing has so much to offer for expats. InterNations helped me explore the international community and many close friends." "At one of the InterNations events here in Beijing I eventually met my French boyfriend, who is an expat just like me." Finding all this expat information about living and working in Beijing takes a lot of time. Our Beijing expat guide is there to make your relocation to Beijing as easy as possible. Starting with travel and accommodation to information about administration & finance, the guide covers all the different aspects of expat life in Beijing. However, InterNations does not only address expats in Beijing. We have brief overview guides for various locations around the world - from moving to London to living in Bangkok. 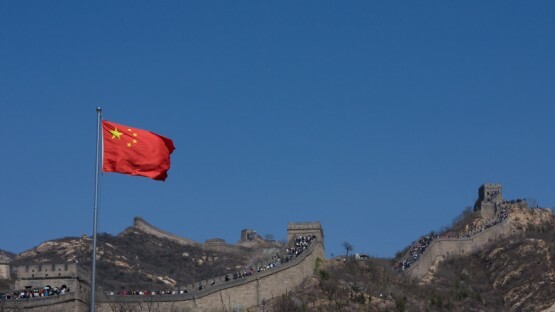 Are you an expat moving to Beijing? If so, you’ll surely need some practical support and information. Let InterNations help you with your move to Beijing. We provide a general introduction to the city, plus some practical tips on visas, housing, and more. Your adventure in Beijing begins here. Living in Beijing as an expat is an experience best described as both overwhelming and fascinating. If you don’t prepare for the hustle and bustle, the air pollution, and the language barrier, life in Beijing can tire you out quickly. 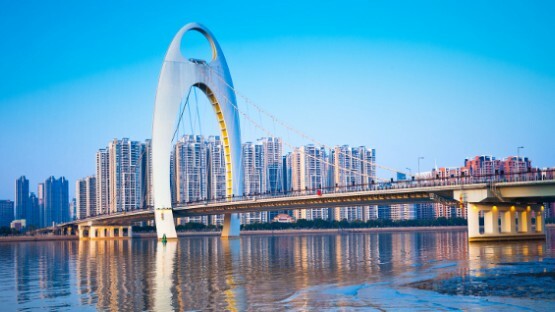 InterNations briefs you on expat life in China’s capital. Expats working in Beijing have become a rather common phenomenon over the past two decades. No wonder! Many foreign nationals are seizing the opportunity as international companies flock to China to tap into this huge market. We tell you what to expect when working in Beijing. Sometimes it can seem that the only thing that is more numerous than people in China, are the tax laws. With different rates, duration thresholds, and applicable taxes, trying to work out how tax in China works can be something of an enigma. See below for a brief overview! 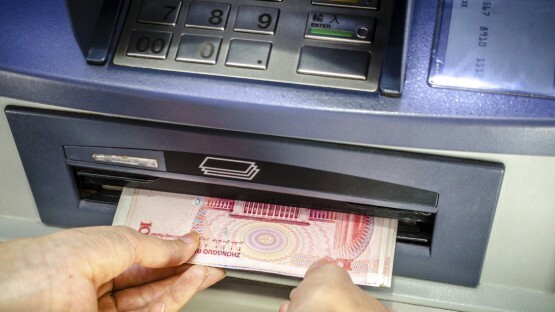 If you are planning to live in China for a few years, it’s hard to do without a bank account. This guide to banking in China explains how the banking system works and, more importantly, how to get an account of your own. 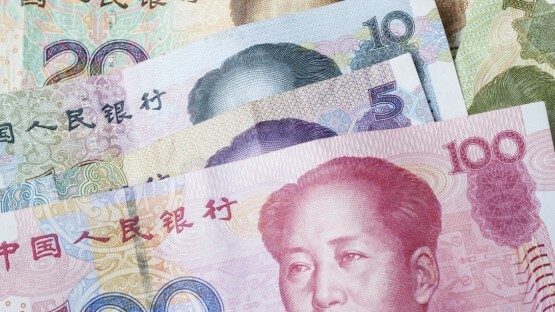 Read on to find out more about depositing your hard-earned yuan. The job search in China can be rather challenging, especially for newly-arrived expats. Of course, there is the language barrier and the need for a visa. But did you know that you will get nowhere without a business network? 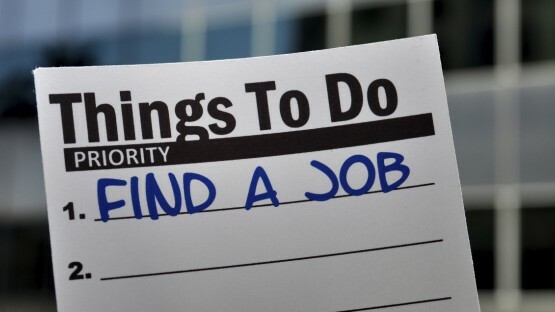 Read our article and learn more about finding a job in China. 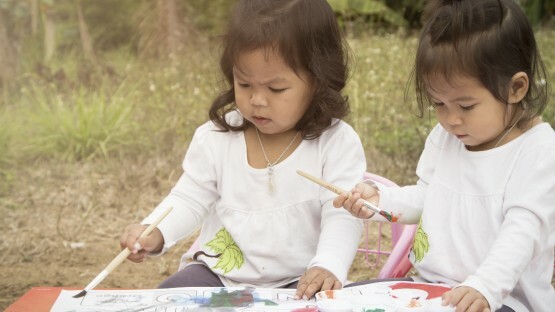 The big expat hotspots in China usually offer various childcare options to expat families, but the competition for a place at a good childcare center is fierce. In this article we cover the different types of available childcare and tell you what to keep in mind. Are you ready to move to China but not sure which expat destination is right for you? In this guide, we introduce you to various expat destinations in China, including Beijing, Shanghai, and Guangzhou. We also talk about what makes the country so appealing for expats. 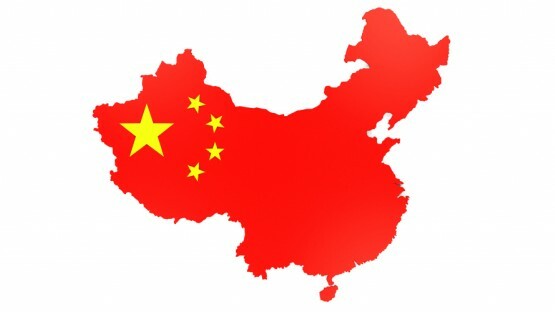 Sorting out your visa and residence permit is not all there is to moving to China. 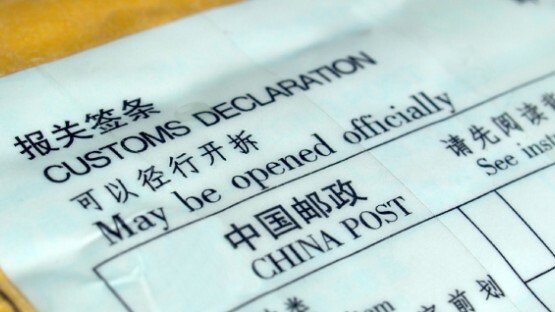 Before packing up your bags and heading off, you should read up on current Chinese customs regulations. After all, not everything may be imported and getting household items shipped is another hurdle altogether. According to the Constitution of the People’s Republic of China, all citizens are equal and enjoy the same rights, regardless of gender, beliefs, or ethnic background. 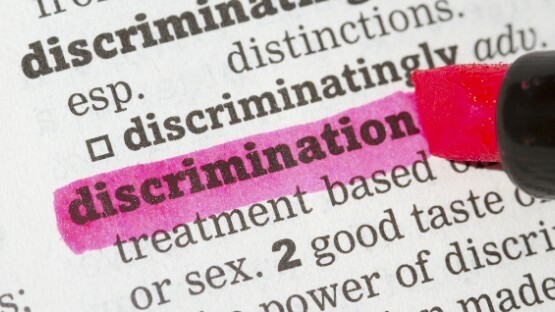 However, this legal equality does not always extend to the workplace or everyday life, and discrimination and racism in China do exist. Want to hit the road in China? Then better get prepared! 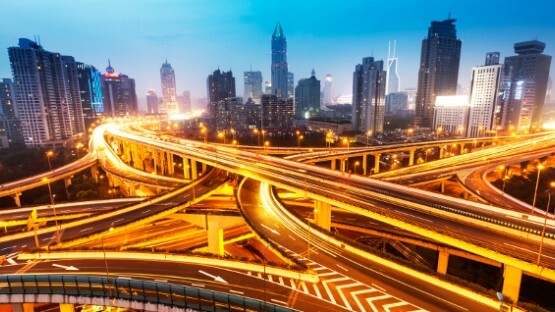 The country has done much to make driving safer, but roads and traffic in China are still considered dangerous by many. InterNations Expat Guide tells you what to look out for and how to get a valid driver’s license in China. Are you expecting a new addition to your expat family? Congratulations! The InterNations guide to expat life in China also includes useful information on what may await women giving birth in China, from pre-natal care to bureaucratic issues after delivery. 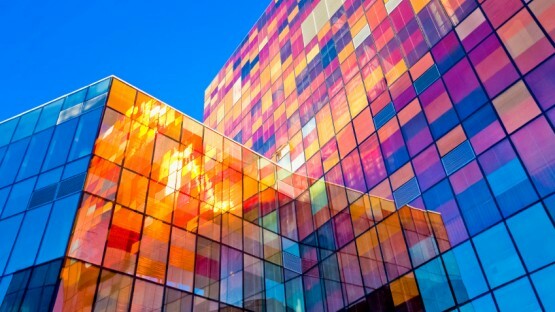 If you like to shop, China is the right place for you! Shopping is one of the nation’s favorite pastimes and you can find pretty much anything you can think of at very reasonable prices. 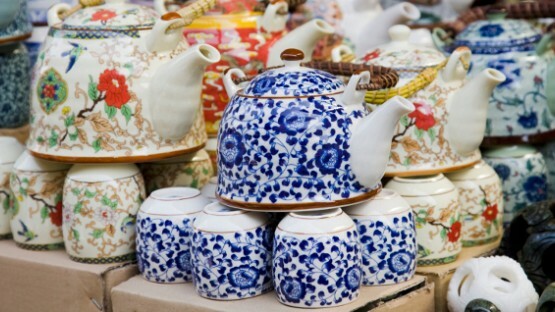 For the best experience shopping in China, learning to haggle is a must. Read on for tips on where to shop and how to bargain for the best prices. Are you looking specifically for chambers of foreign trade in town or a doctor speaking your native language in China? 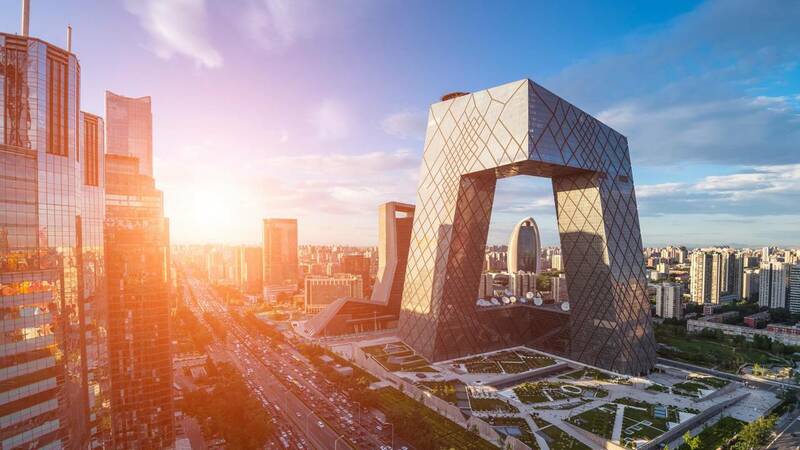 In addition to our expat guide, the expat directory for Beijing provides you with listings of all expatriate-relevant locations and relocation services in Beijing. Furthermore, you might want to also consider our Beijing expats forum to receive first hand information from your fellow expats. Simply become a member of InterNations Beijing and you’ll be warmly received with a friendly Ni hao among our expats living and working in Beijing. Are you curious about expatriate living outside Beijing? Then read more about our various expat guides, such as living in Copenhagen or living in Bali!